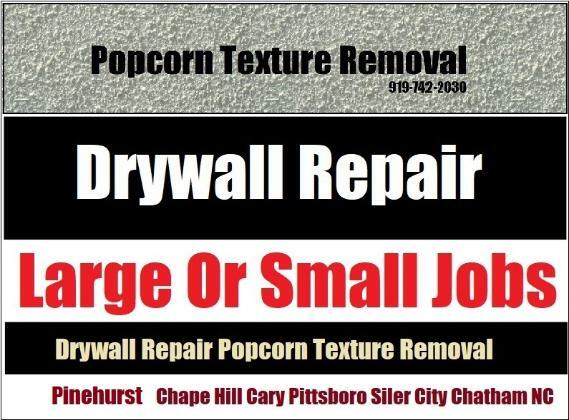 Live in Pittsboro and looking to hire a drywall company? Call Drywall Specialist for professional drywall installation, finishing and repair work in Pittsboro, NC. Affordable prices and free local estimates on large or small jobs. On Large Or Small Jobs In Pittsboro North Carolina. Drywall Specialist: Copyright 2017 All Rights Reserved 919-742-2030 Drywall Company Installation Finishing Repair Pittsboro North Carolina.